Born of the friendship between Festival founder Claude Nobs and Quincy Jones, the Montreux Jazz Café concept was designed to offer festivalgoers a warm and welcoming space where music-lovers and musicians rub shoulders. 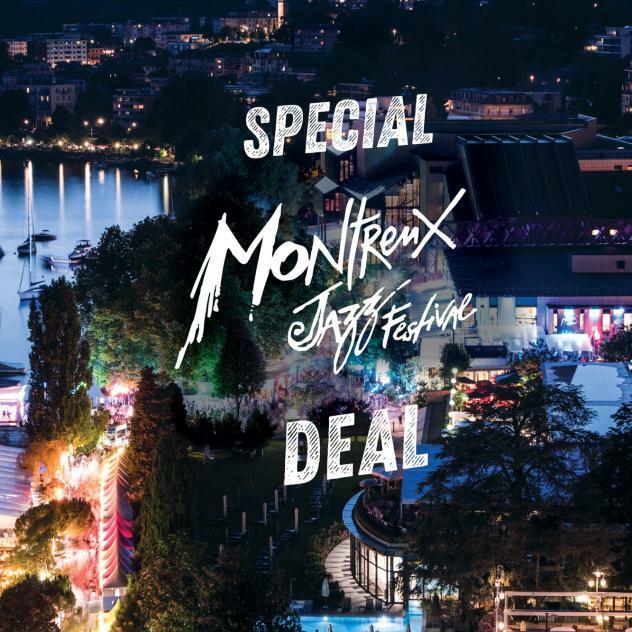 The first Montreux Jazz Café opened during the 34th edition of the Festival, offering such interactive gems as live concerts, jam sessions, DJ sets, treasures from the Festival’s audiovisual archives, and photo and poster exhibits. Ever since, the Café has been a veritable institution, an embassy of the Montreux Jazz Festival, the place where artists never fail to go after their performances, and a fascinating universe for the public, bringing together the essential values of the Montreux Jazz Festival: passion, history, and conviviality.